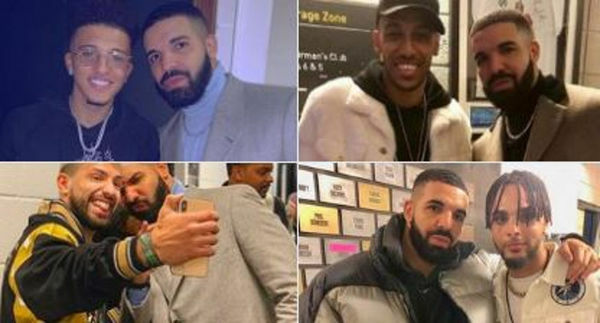 Drake's Scorpion is the best selling album to date this year. However, Post Malone may be having the best 2018 in terms of the album chart. 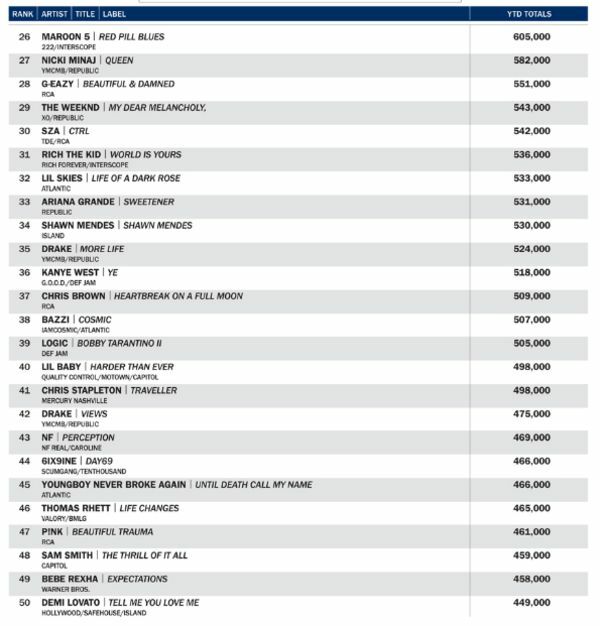 According to Hits Daily Double, Scorpion has moved 2,976,000 SPS in 18. 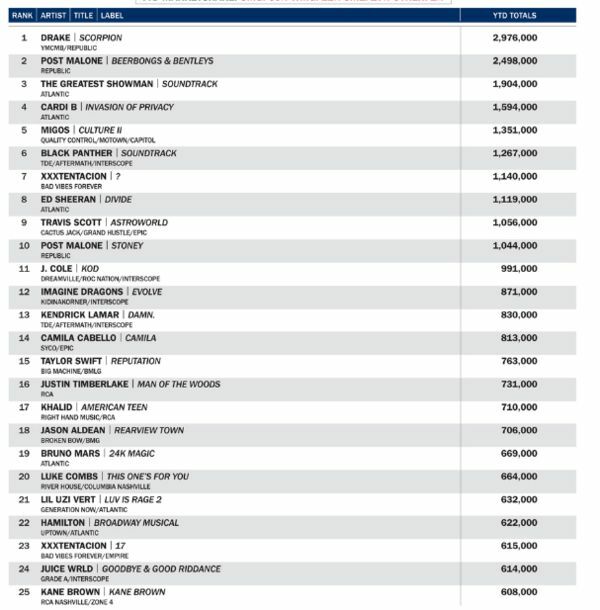 Post Malone's Beerbongs and Bently is second with 2,498,000. But that's not all for Post. 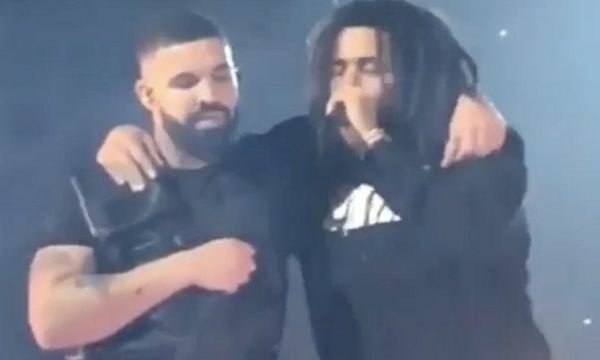 His 2016 debut Stoney has moved 1,044,000 just in 2018, making it the tenth most consumed album of the year. Here's the top 25, which has nine Hip Hop titles in the top 11. Here's the next 25 so far.